the contractors start on site. 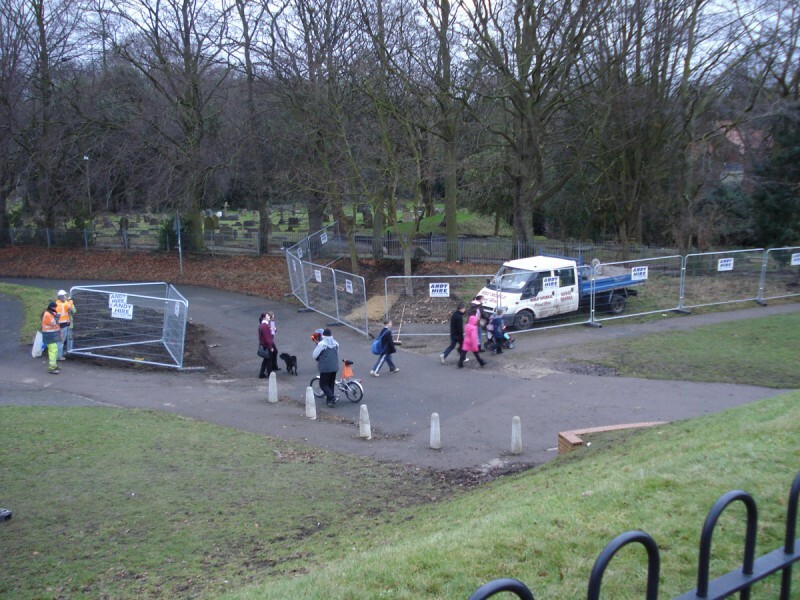 this quick snap at about 3.45pm shows the use of the area by school pupils, shoppers and dog walkers. this is the largest lettering on the artwork with some letters being made up on 4 large paving slabs.